Saxilby is a large village with a population of circa 4,000 located approximately 6 miles north west of Lincoln. 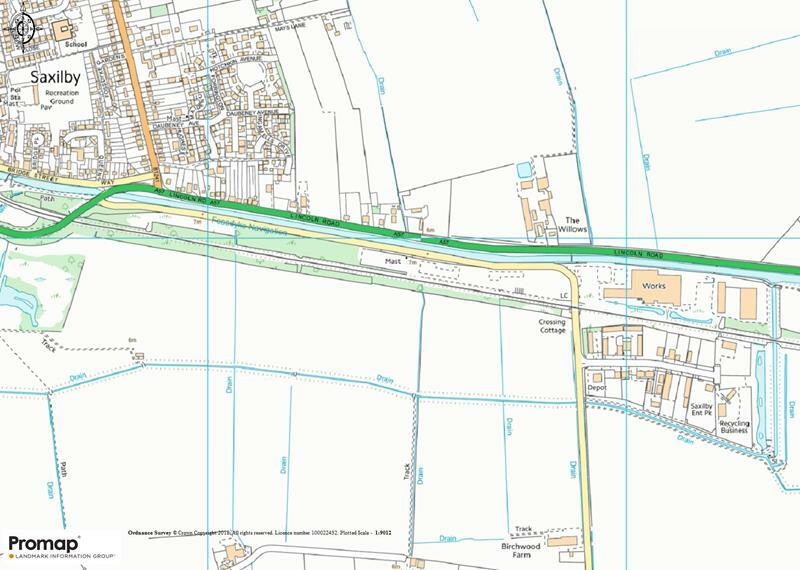 The village benefits from good road communications with the A57 linking the village to Lincoln and the A1 at Markham Moor. Saxilby retains a local railway station on the Lincoln to Doncaster / Sheffield line. Saxilby is also served by a number of bus routes. 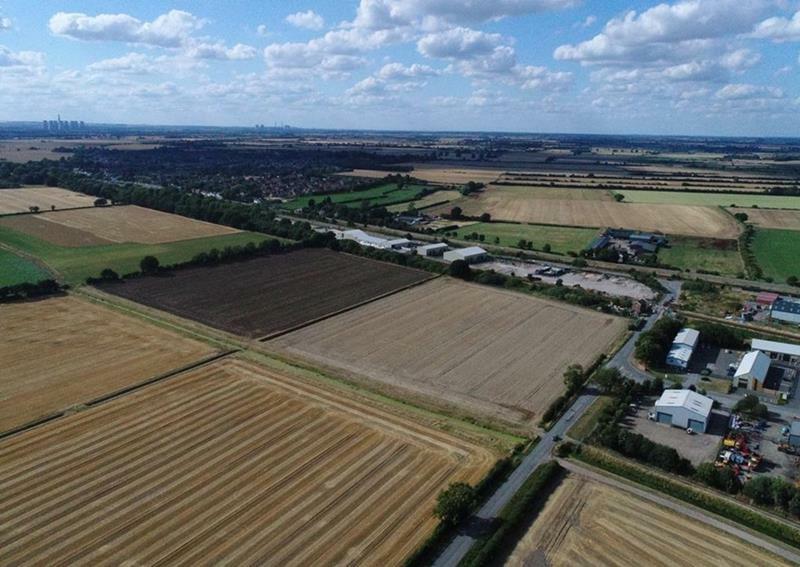 Enterprise West Lindsey is situated on the western side of Skellingthorpe Road opposite Saxilby Enterprise Park. 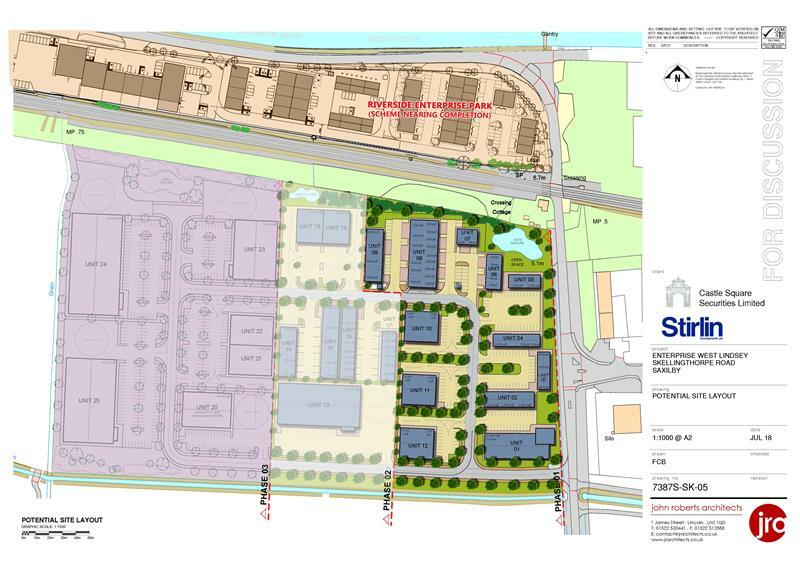 The site comprises a relatively level parcel of land totalling some 20 acres (8.09 hectares). The land can accommodate buildings up to 30,000 sq ft (2,787 sq m) on a design and build basis. The exact specification of the accommodation will depend upon occupier's own requirements. Easy access to A46 providing link to A1 & A15 and A1.